The saddle club has a large American barn on the main yard offering stabling for liveries with turnout available. In addition, we have a small satellite yard and capacity for a limited number of grass liveries. All livery is DIY only. 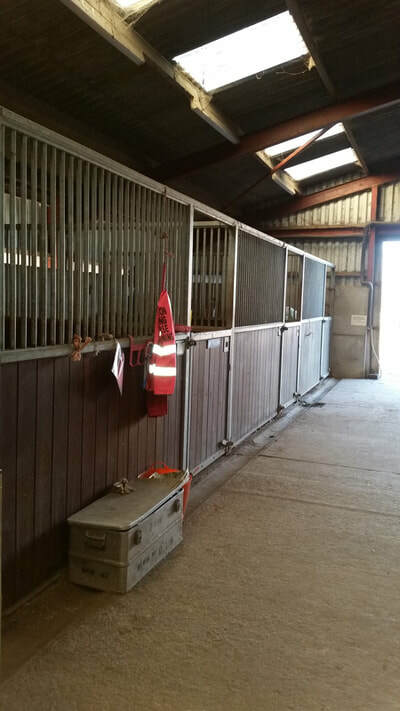 Larkhill as a garrison is growing, which means there is great demand for our livery spaces. As a result, we prioritise serving personnel and their immediate dependants. 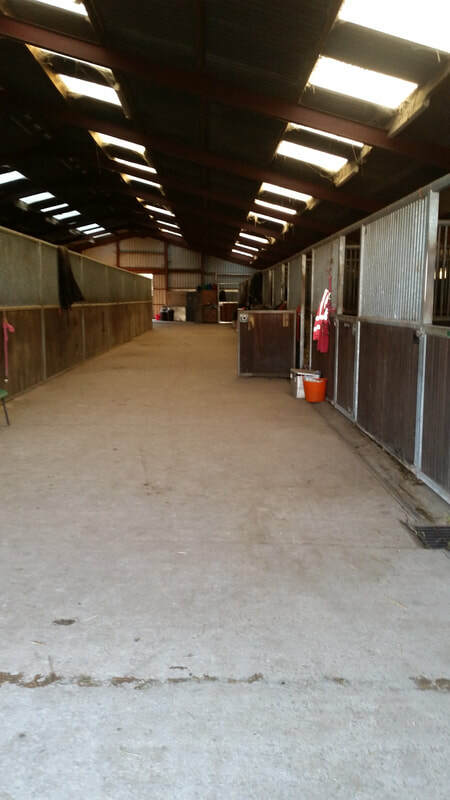 The cost of livery includes use of the indoor and floodlit outdoor riding surfaces - when not required by the saddle club - as well as the jumping lane, lunge pen, and other facilities. There is ample parking, by arrangement, for liveries' trailers and small lorries at our main yard.